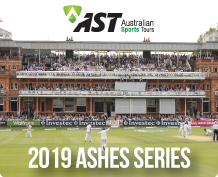 Very few places remaining on our 2019 Ashes Tours - don't miss your chance to join us in England! Join us in England & Wales! 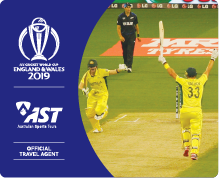 Escorted Tour hosted by Merv Hughes and match packages on sale now. Sign up for the latest news and special offers delivered straight to your Inbox.